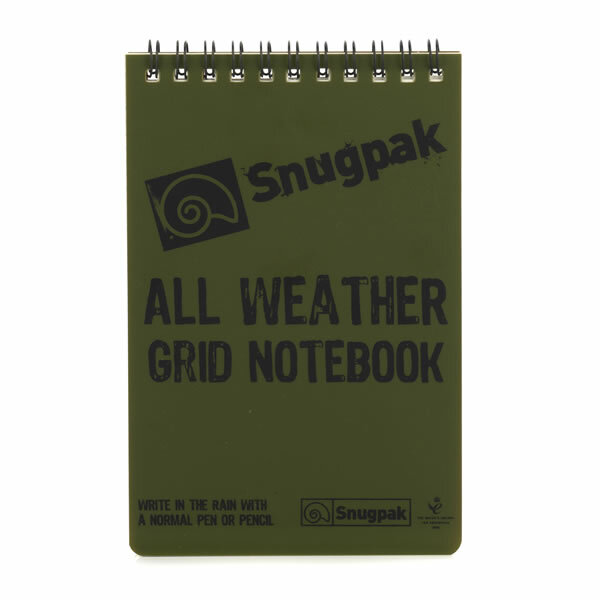 Handy pocket sized olive green waterproof notebook. 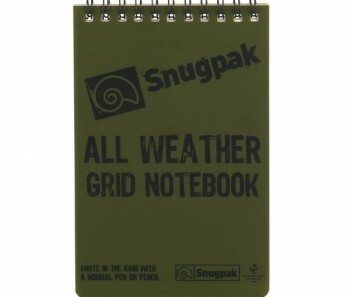 Features include 50 waterproof sheets per pad and durable spiral bindings (allowing removal of individual sheets). Compatible with all pencil/pen types. For best results consider using a waterproof pen or chinagraph pencil (available separately).